With 250 days to go until the 85th Academy Awards, is it ever too early to start predicting Academy Award nominees? Maybe! But that doesn’t mean we can’t try anyway! Is it possible that any films we’ve seen in the first six months of this year will make it into the 5-10 Best Picture nominees? It’s a tough call, but let’s consider the Oscar Odds. With 250 days to go until the 85th Academy Awards, is it ever too early to start predicting Academy Award nominees? Maybe! But that doesn’t mean we can’t try anyway! Wes Anderson’s latest film has received positive reviews and success at the box office, but whether it has staying power will ultimately depend on its competition over the next six months. It’s the closest thing to a front-runner we’ve got, but it’s hardly a conventional Best Picture nominee. The film has all of the classic Wes Anderson touches we’ve come to expect from the director (quirky characters, a heroine with heavy eye makeup, yellow mise-en-scène, Bill Murray), but it could be a bit too twee for Academy voters. Anderson was nominated for Best Original Screenplay Oscar for “The Royal Tenenbaums” for 2001 and Best Animated Feature for “Fantastic Mr. Fox” for 2009, but he has never made a Best Picture nominee. 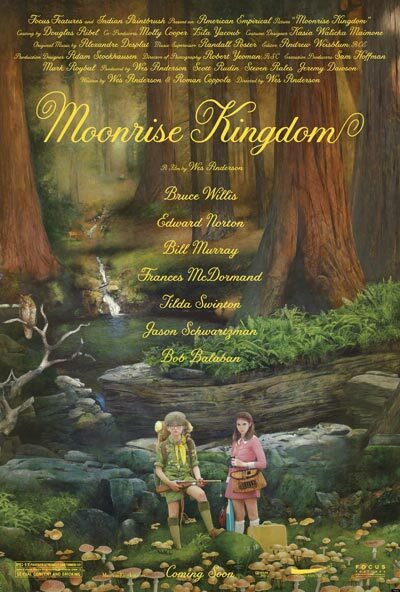 With the right push, “Moonrise Kingdom” could be his first. Benh Zeitlin’s Lousiana-set drama was a hit at the Sundance and Cannes Film Festivals, and it is set to open in limited release on June 27. 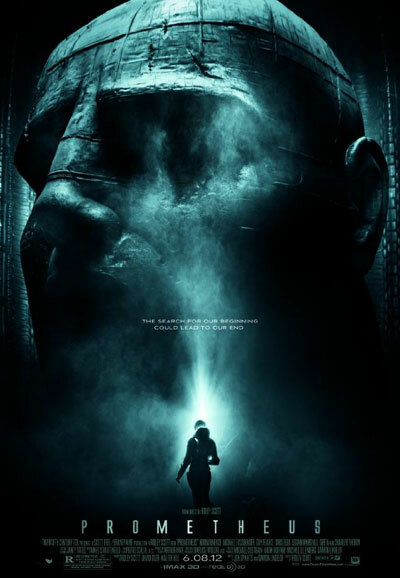 The film carries post-Katrina relevancy that will be sure to appeal to Academy voters, but right now it is uncertain whether it will be a breakout hit or yet another festival also-ran. 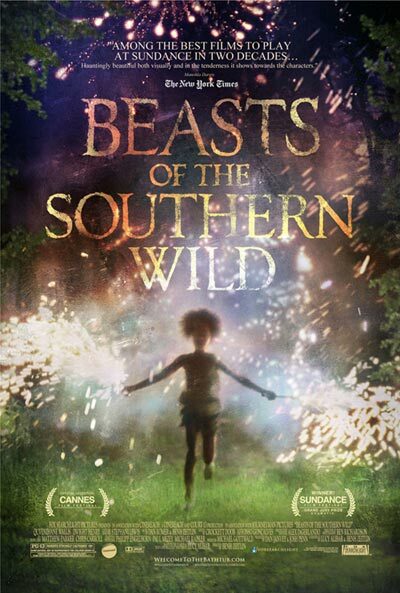 Child actor Quvenzhané Wallis, who auditioned for the role at only 5 years old, has received raves for her performance, and the film has steadily increased its buzz thanks to its appearance on the cover of Film Comment magazine. It could be a contender. 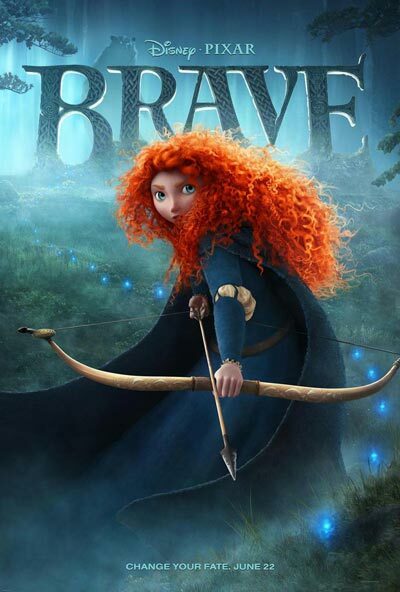 After stumbling with last year’s “Cars 2,” which was a commercial success but a critical failure, Pixar is looking to make a comeback with “Brave.” Featuring Pixar’s first female heroine, the film looks to be another gorgeous piece of animation. However, early reviews have suggested the film is not among Pixar’s strongest efforts, with The Hollywood Reporter calling it “safe and old-fashioned rather than risky and adventurous” (Warning: spoilers in the THR review.) Still, Pixar has had a Best Picture nominee two out of the last three years, so even a weaker Pixar film has a shot (as long as the word “cars” isn’t in the title). In the last ten years, only two Palme d’Or winners have also received Best Picture nominations (last year’s “The Tree of Life” and 2002’s “The Pianist”). Will Michael Haneke’s “Amour” join them? The film won’t make its wide release until this December, but it received numerous raves from critics at Cannes. The French language film follows an elderly couple whose relationship is tested after the wife suffers a severe stroke. 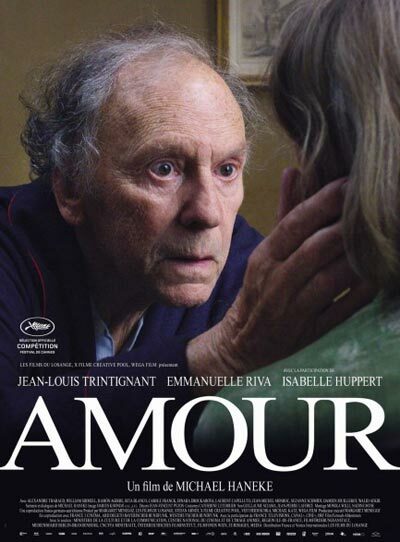 As we learned earlier this year, the Academy is a fairly old crowd, so “Amour” seems like it will appeal to the sensibilities of anyone carrying an AARP card. Though members might be hesitant to reward another French film so soon after the success of “The Artist.” Still, “Amour” is one to keep an eye on over the next six months. 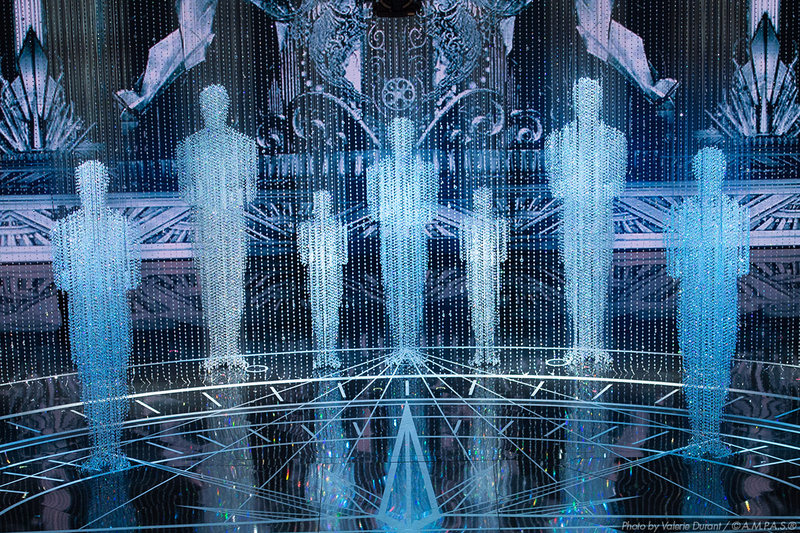 What movies do you think have the best odds at next year's Oscars? Let us know by commenting here, on Twitter or Facebook. We'll recap more odds with 200 days to go.